As crackdown on H-1B visas by the US Citizenship and Immigration Services (USCIS) becomes harder, experts say IT firms will have to re-calibrate their hiring process even further. IT firms are under heat as it became more than obvious from the latest data released by the USCIS that revealed that the applications filed by Indian firms such as Tata Consultancy Services (TCS), Infosys and Wipro for its employees had relatively low approval rate compared to their overseas peers. 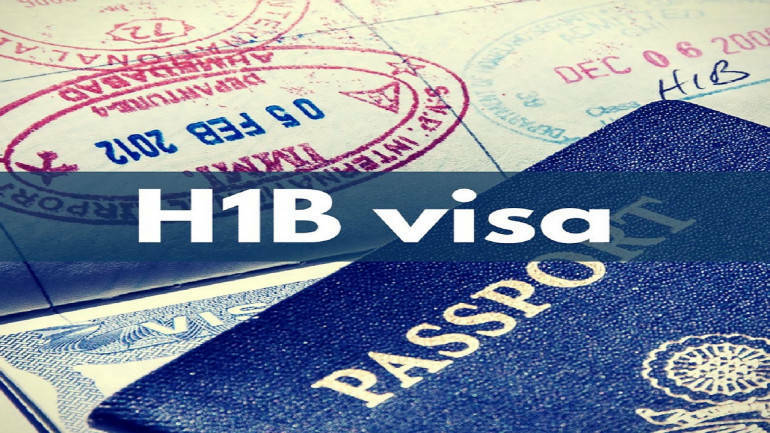 According to a Wall Street Journal report, approval rates vary significantly for the top 30 biggest users of H-1B visa. For instance, Apple, Facebook, Google, Intel and Microsoft had a 99 percent approval rate. However, there are some companies that had high number of applications but lower approval rates. IT services companies such as Cognizant and Capgemini had a 68 percent and 60 percent approval rate, respectively. Approval rate for Infosys stood at 74 percent and that for Wipro and TCS stands at 82 percent each. At this juncture, Rogelio Caceres, CCO and co-founder, LCR Capital Partners, said IT firms should re-think their hiring process and adjust revenues going forward. The situation is hardly surprising given that the IT firms have been feeling the heat since the Trump administration began tightening the most coveted H-1B visas to Indians since 2017. However, what has changed was the range of conditions the administration brought in to filter out the candidates. Apart from stringent probe into filtering profiles, the USCIS also restrict people with H-4 visa (spouses of H-1B visa holders) from working in the country (Barack Obama administration allowed it and it benefited a large number of educated spouses). Experts said this is going to put a huge strain on the family as sustaining on a single income is hard in the US. Recently, the USCIS said people who have their graduated from the US universities would get preference while issuing an H-1B visa. “Many of the companies have already stepping up their hiring overseas,” Caceres said. In the recent times, hiring from US universities has increased. For instance, HCL Technolgies is looking to hire campus hires in the US. However, this might also lead to students losing interest in studying in the US. Number of Indian students going to the US has been dwindling over the last two years. According to media reports, Indian students in US higher institutions grew 5.4 percent in 2017-18 as opposed to 12.3 percent in 2016-17 and 24.9 percent in 2015-16. Indian students account for about 17.9 percent of total foreign students in the US, the second highest after Chinese students at 33.2 percent. Another area to look at might be the work allocation. Tandon said companies might shift some of the work from onsite to offshore. “They might recruit people overseas only for machine critical systems and shift rest of the work offshore, which they did not do so earlier due to the cost factor,” he added.